EML Payments USA, LLC., a wholly owned subsidiary of EML Payments Limited (ASX: EML) (“EML”), and PointsBet USA Inc. announced they have launched a reloadable payments card that allows their customers in New Jersey to load funds to their gaming account and quickly access their winnings. PointsBet has experienced rapid growth since entering the U.S. market with its unique points betting product. 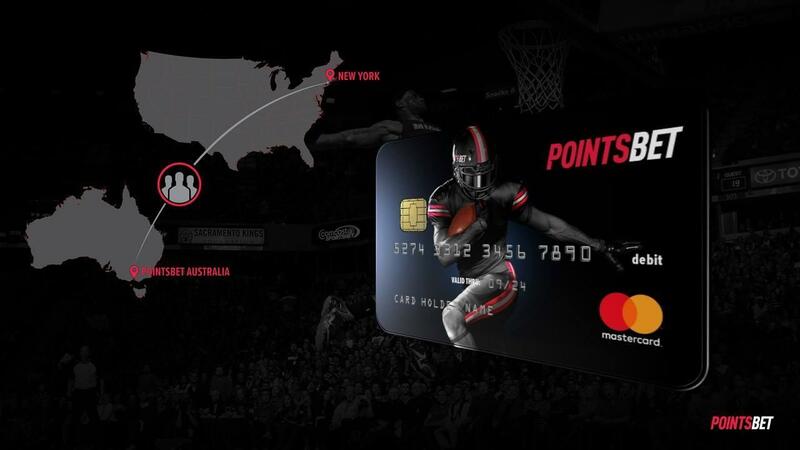 The addition of the PointsBet card experience solidifies PointsBet’s and EML’s leadership in providing an unrivaled online sports betting experience in the Garden State. PointsBet is a U.S. sportsbook originally founded in Australia. The company is a cutting-edge sportsbook operator that prides itself on having the quickest and easiest-to-use app (iOS and Android), and providing the best content and experience for sports bettors. PointsBet is on the cutting edge of sports betting, offering the most markets in the world for all major US sports leagues (NFL, NBA, NHL and MLB) along with being the only provider of the revolutionary PointsBetting product, where the more you are right, the more you win. For more information on PointsBet, PointsBetting and how to sign up, visit www.PointsBet.com.